Costal Christmas Decor is so pretty. Even if you’re not located beside the beach, you can certainly make it part of your decor. I picked up the materials for this beautiful 3 Step DIY Coastal Christmas Starfish Decor at the local craft store and I’m in love with the results! All you need for this beautiful beachy decor are some starfish, Caribbean coloured accents and a dark stained board. Put them all together and you’ve got an easy to make unique decor piece. You can get a beach holiday look easily by using sand, boats, sea animals, shells, lighthouses, nautical items and my favourite; driftwood, rustic and cottage elements. Colours like teal, white, bits of red, and natural woods add to any beach themed holiday looks. I personally love using teals in my projects, it really bounces off of the white beautifully and if you use glass it will pick up your Christmas lights perfectly. 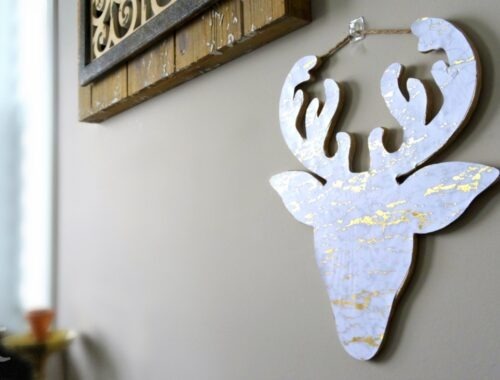 This Coastal Christmas Decor project was easy to make and didn’t take up too much time. 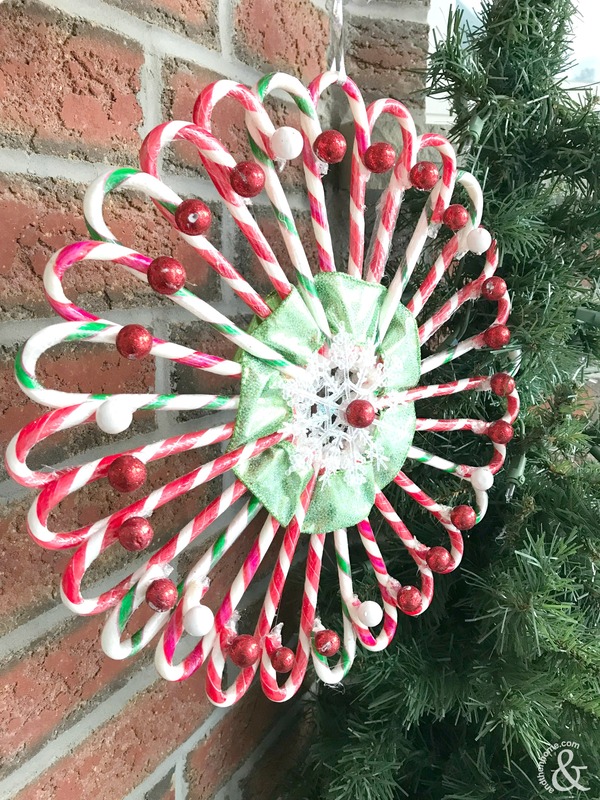 Using a hot glue gun makes it quick and simple to put together. Basically, once you’re happy with your layout you can go ahead and glue it all together. But don’t let the ease of this piece deceive you, it looks beautiful when done…definitely a piece right out of your favourite decor store! But, enough talking, let’s get into how to make this project. First you’ll want to arrange your starfish on the board in a way you’re happy with. I highly recommend having a couple hang over the ends of the board, this gives it a ton of depth and makes it appealing to look at. Do the same with the baubles. Using the hot glue gun, glue the starfish and baubles onto the board securely. Hang it proudly on your wall, above your mantle or in the kitchen! And that’s about all you need to do to achieve this beautiful Costal decor piece! Your friends and family will be asking you where you purchased it. Loving this DIY? We have a lot more trending, designer Christmas decor projects for you to check out like our Glittery Coastal Seashells.